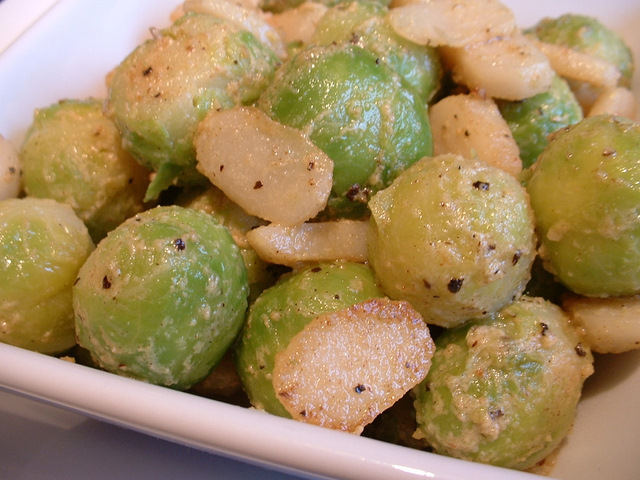 This vegetable recipe shows how to make a pea puree. 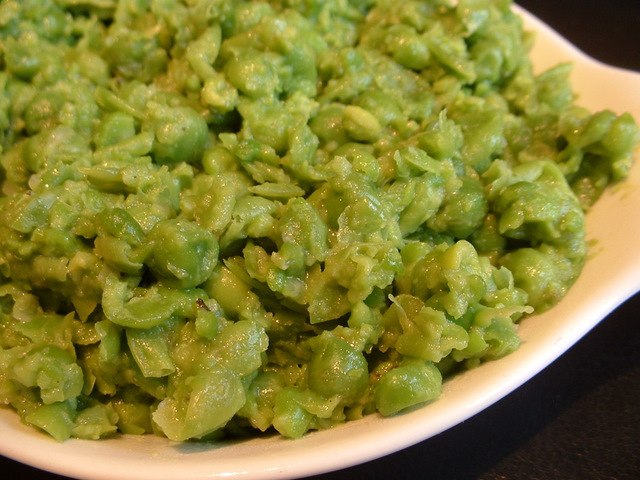 This pea puree recipe is a great accompaniment with fish and chips. 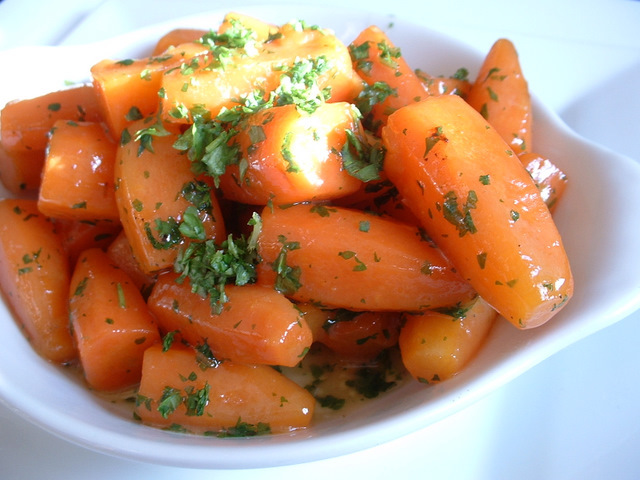 This glazed carrot recipe is a great way of cooking carrots. 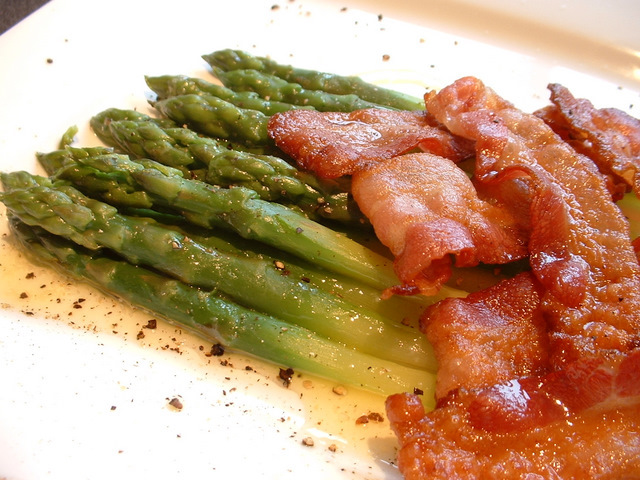 If looking for a recipe for glazed carrots, this will be ideal. 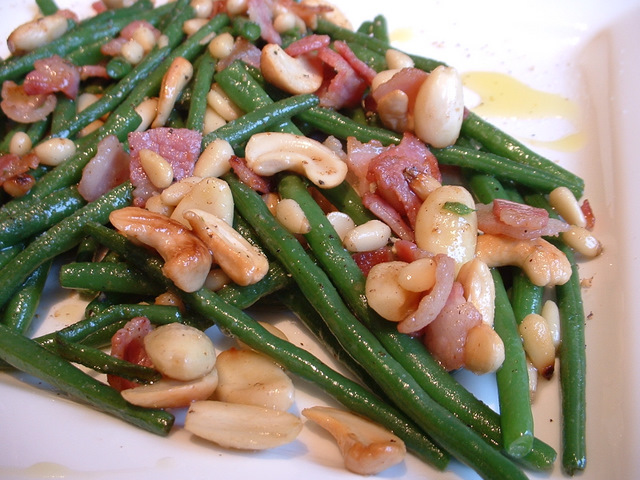 This vegetable recipe is for green beans with roasted nuts. 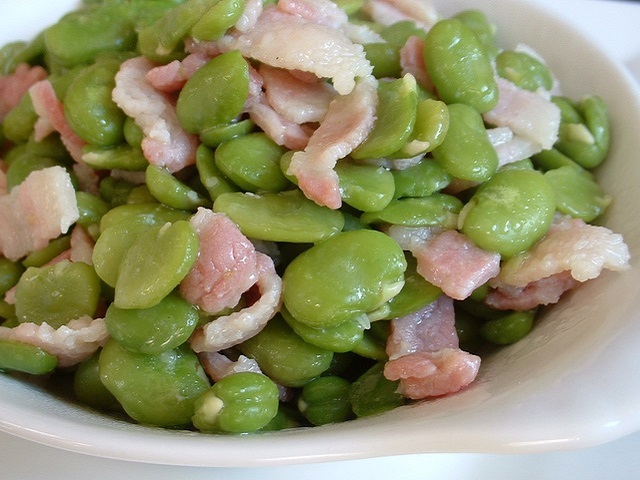 If looking for green beans recipes, this recipe with beans is quick to cook and tastes great. 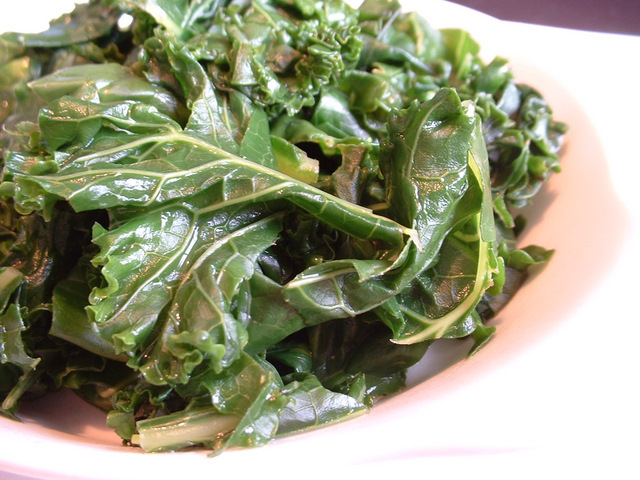 This curly kale recipe shows how to cook this less known vegetable. 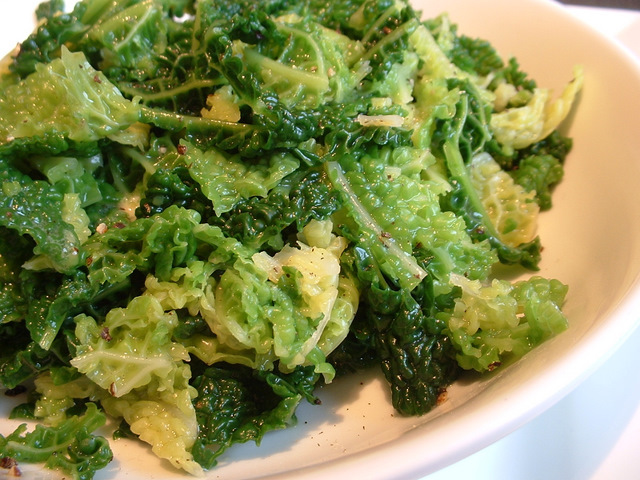 This recipe for curly kale is quick and easy to make. 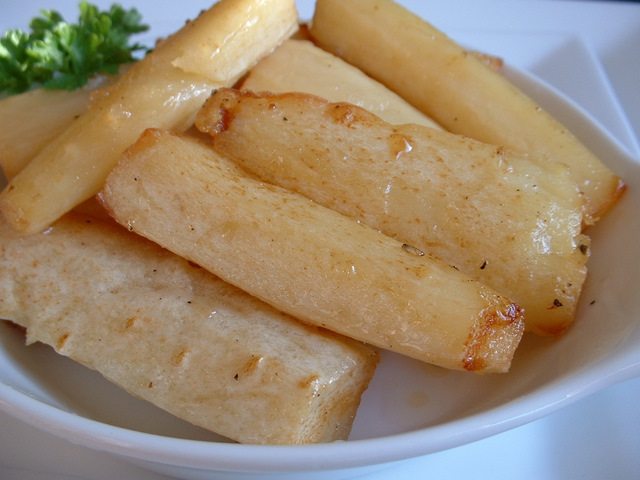 This courgette recipe is for cooking courgettes in a tempura batter. 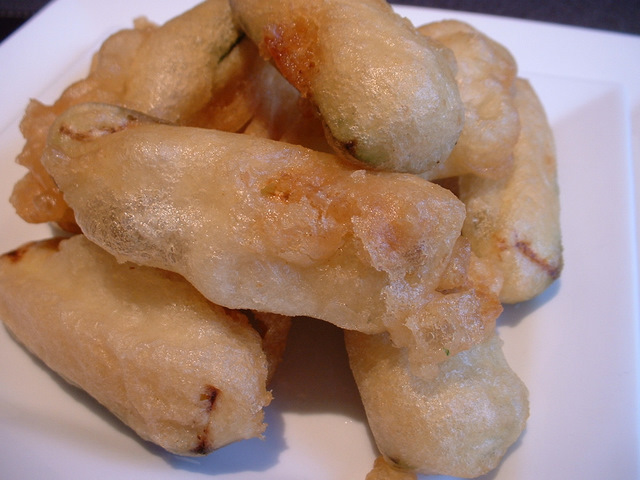 This way of cooking courgettes using a tempura batter mix creates delicious courgettes for all to enjoy.